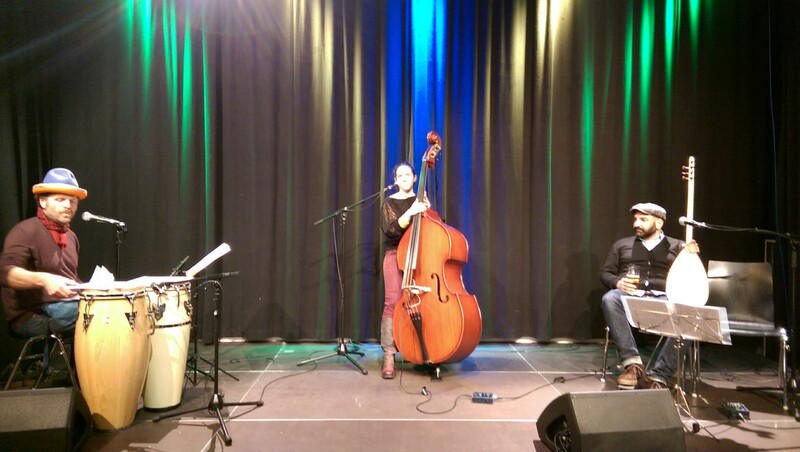 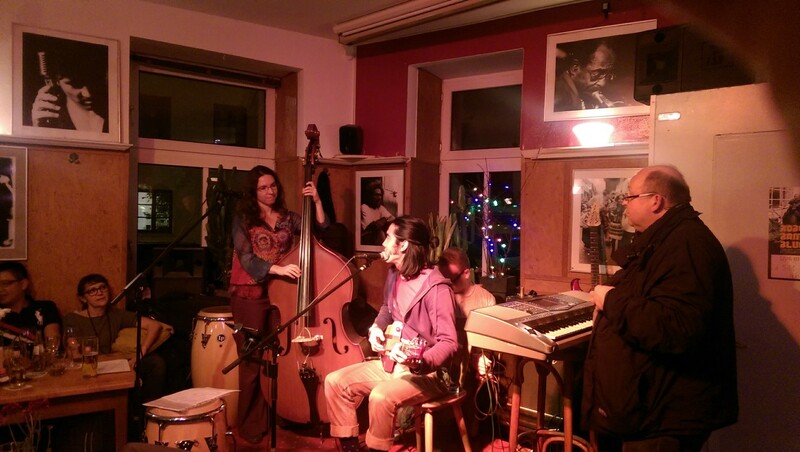 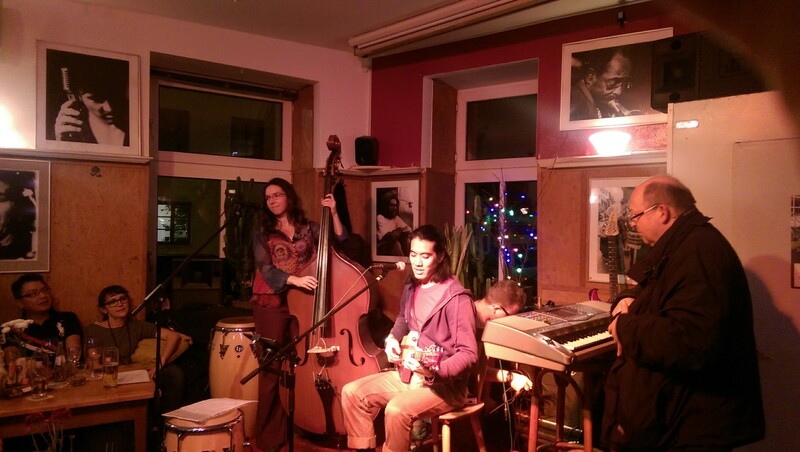 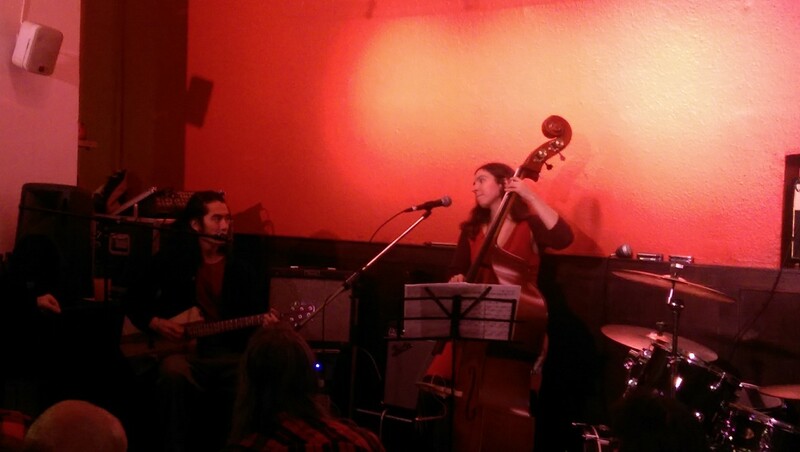 A blues duet with Lucile Belliveau on the double bass and backup vocals and Michael Woon on the guitar and vocals. 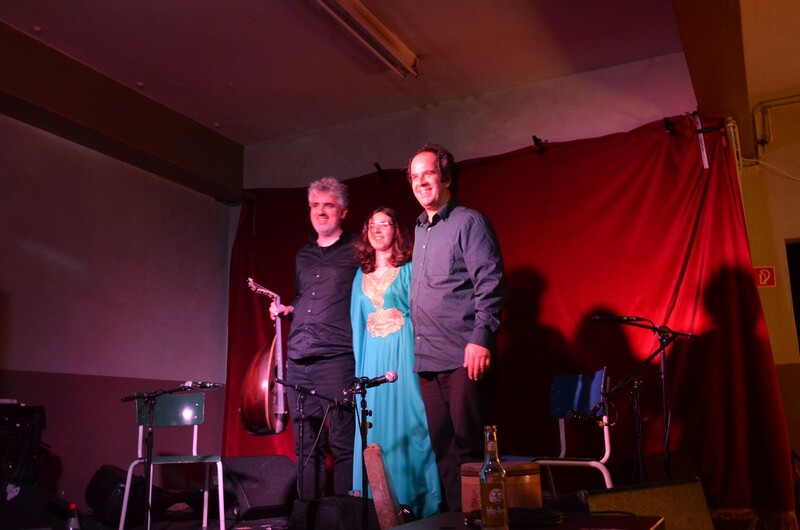 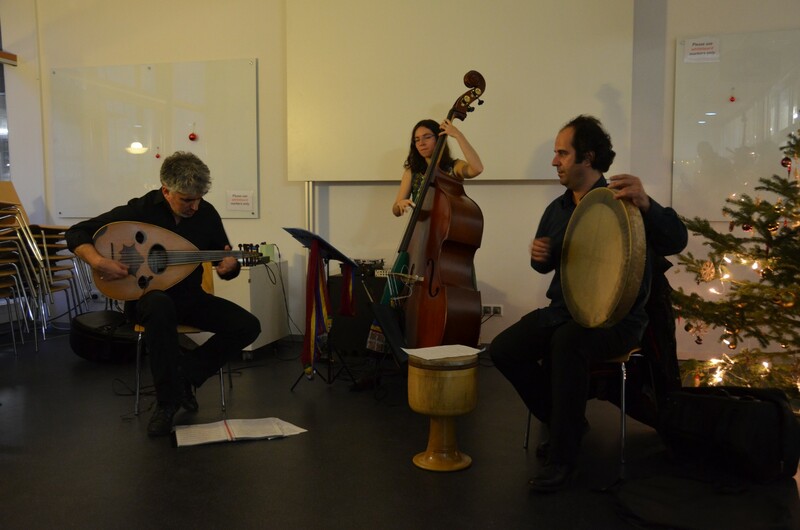 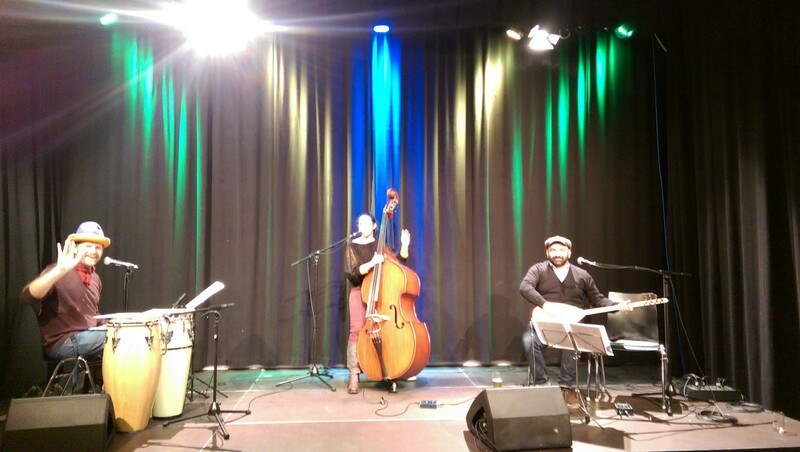 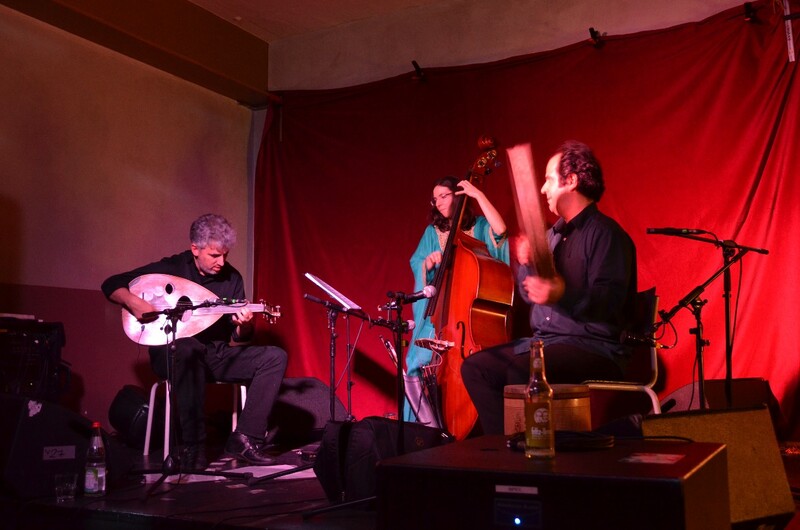 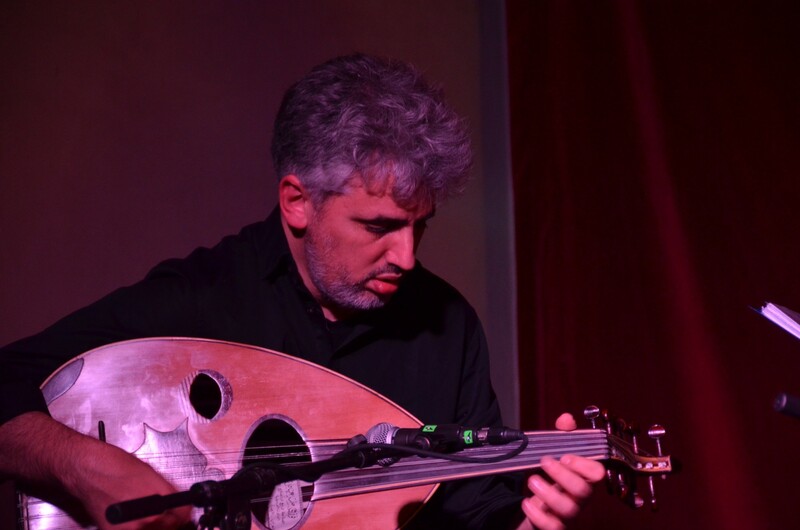 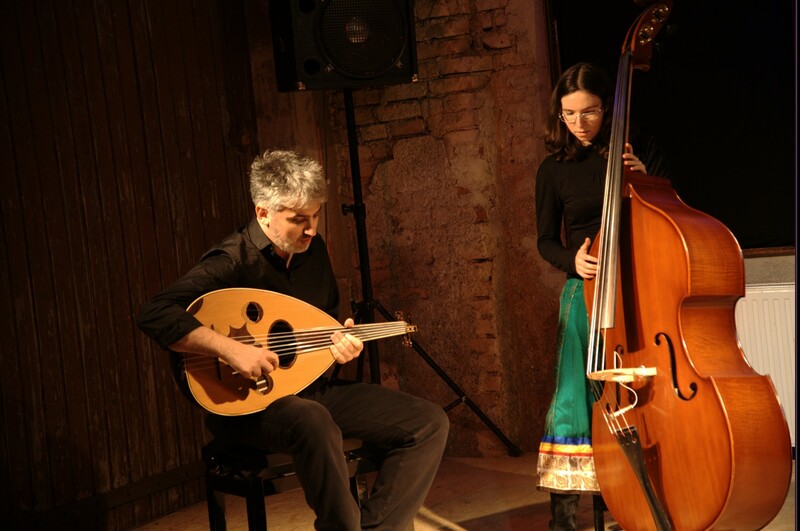 A Turkish folk music band with Tuncay Acar (Vocals, percussions), Ali Akbulut and later Ilker Aslan (saz), Lucile Belliveau (double bass) and Leo Martz (percussions). 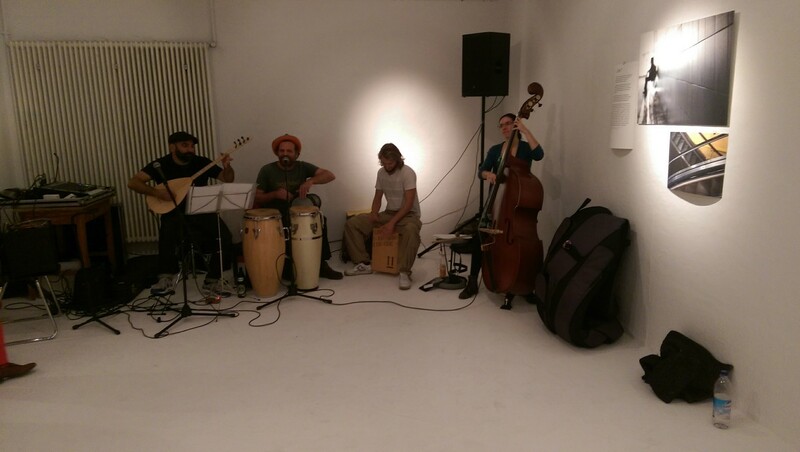 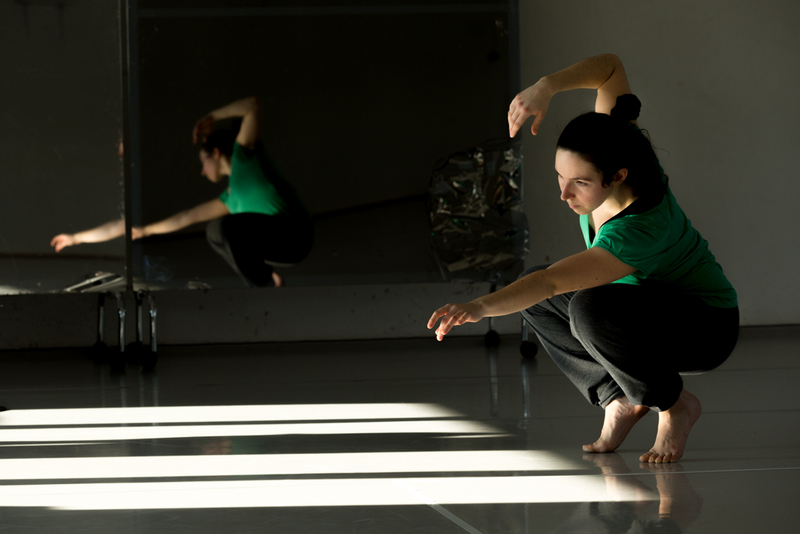 Smiles, good mood and dancing guaranteed! 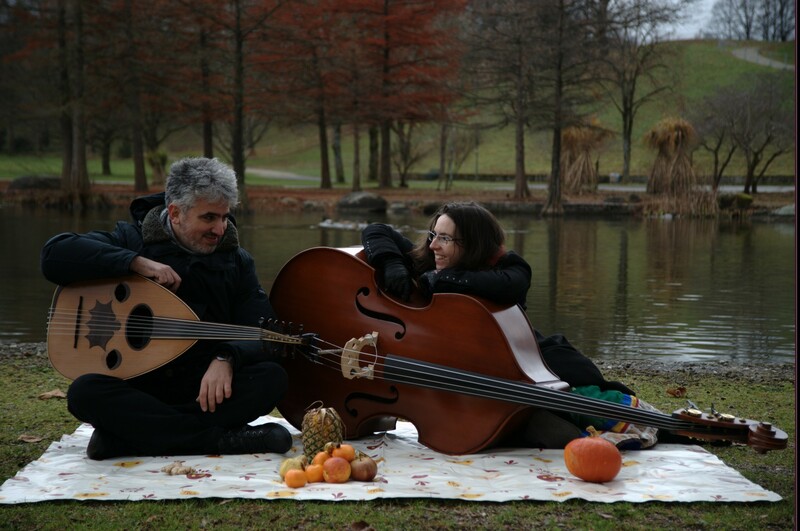 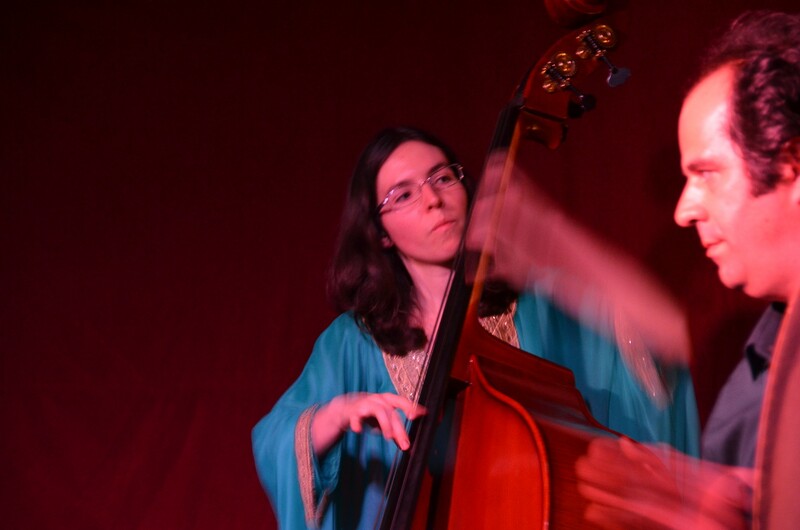 A beautiful collaboration between Lucile Belliveau (double bass) and Francesco Iannuzzelli (oud). 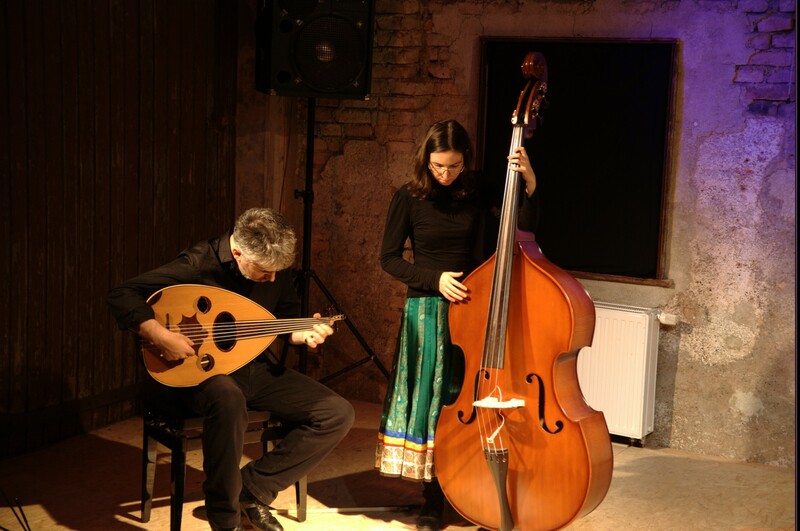 We researched traditional Iraqi maqam songs and repertoire and adapted it for our instrumental duet. 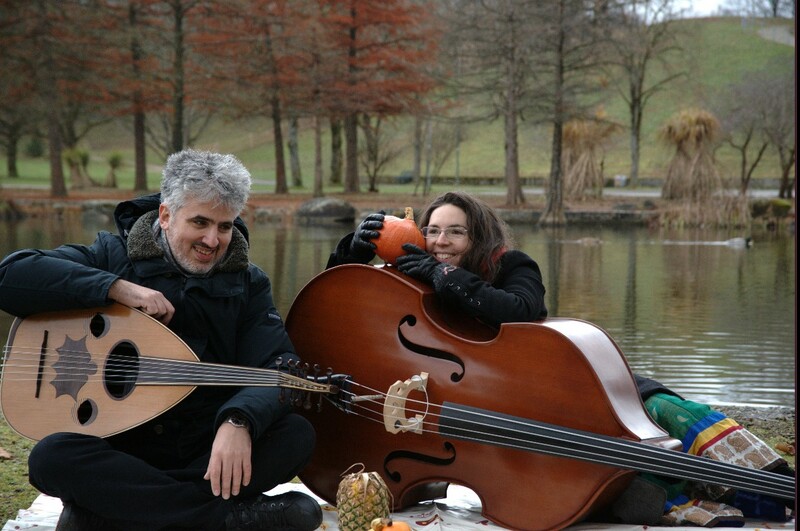 Listen to our music and order our CD on our website!